“Music is life” as Majestic often will say almost in a reflective state with a depth that understates volumes of experiences. The Jamaica native remembers growing up in a house full of music. “My aunt was an influence in my early years as a youngster, she was the main music person in the church and I remember my relatives singing at home, at church, all the time. She was my coach and when I’d sing she’d give me instruction.” Majestic remembers the music of Dennis Brown and Bob Marley, which he considers embedded in the foundation of roots music, in constant rotation during his childhood. “They are the masters,” Majestic explains, “they are uplifting, positive. 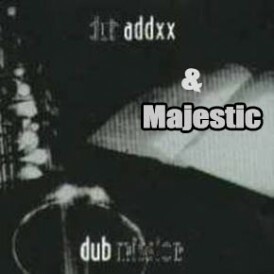 As Bob Marley would say it’s a natural mystic vibe flowing, and my music is a continuation of that vibe to save the masses, reaching them through the sound.” Majestic has been perfecting his craft for years mixing Reggae with Hip-Hop and R&B performing as far as Seattle, British Columbia and Northern California. When I moved from Jamaica to New York, I would DJ on Cancer Hi-Power and Touchtone sounds in Brooklyn New York with my bredern Shaggy (Mr. Boombastic) the crowd response was wicked, every time. He migrated over to the West Coast where he would bring out a new aspect of his talent, which makes him a force to be reckoned with as an artist and cross boundaries. 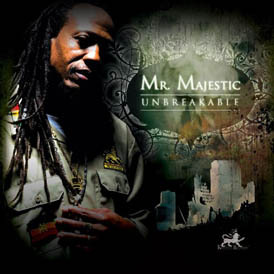 Majestic has shared the stage with artist such as Buju Banton, Beenie Man & The Shocking Vibes Crew, Pato Banton, Sizzla, Gregory Issac, Lady Saw, Born Jamerican, Shine Head, Gladiators, Justin Hinds & The Dominoes, and Culture to name a few. Ras Lion Production saw Majestic perform at Reggae in the Park (San Francisco) with Dubb Addxx and Hurricane Gilbert in Montego Bay Jamaica. Ras Lion had a vision of the two making music, his vision became reality with the release of the album “Never Find a Man like We”. 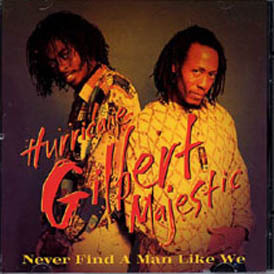 Produced by Majestic, Hurricane Gilbert, Trent Gumbs, Terrance Heatter and Ras Lion Production, The single from the album, “Sensitivity” went number one in Florida and the Bay Area, which took the duo on tour through Oregon, Washington and British Columbia. 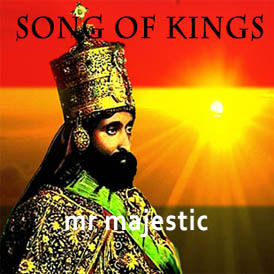 Upon their return the album received the 1997 Reggae Album of the year Award from Emerald Records in Nashville Tennessee. Majestic has added actor to his title. 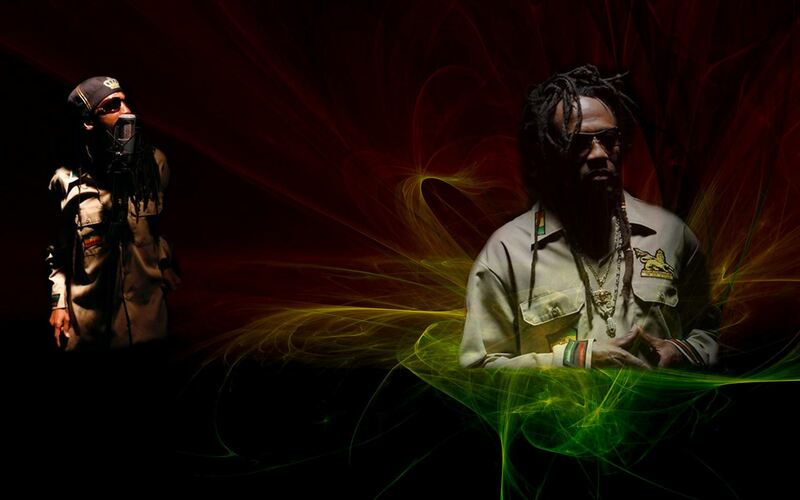 He is in the blazing underground independent film, Rude Boy “Jamaican Don” and “Gangster’s Paradise”, where his songs, “Is It Worth It” and “General” are on the sound tracks. Not surprisingly, Is It Worth It (the video) is getting heavy rotation on Jamaica’s Hype TV and TV J. 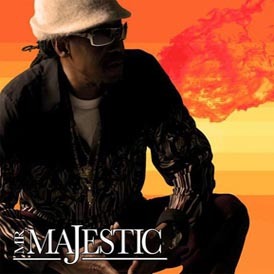 Impressed with his vocal abilities, and his magic behind the music, Majestic is a favorite among Hip Hop 411 TV where he has been featured at their live events, on their TV special. 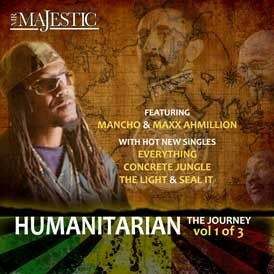 Splitting his time between the San Francisco Bay Area, Florida, Las Vegas …Jamaica, Majestic has released two singles “Concrete Jungle and Everything” which are burning up the stations, he is currently putting the finishing touches on, his new album “Humanitarian” to drop by Winter 2013.